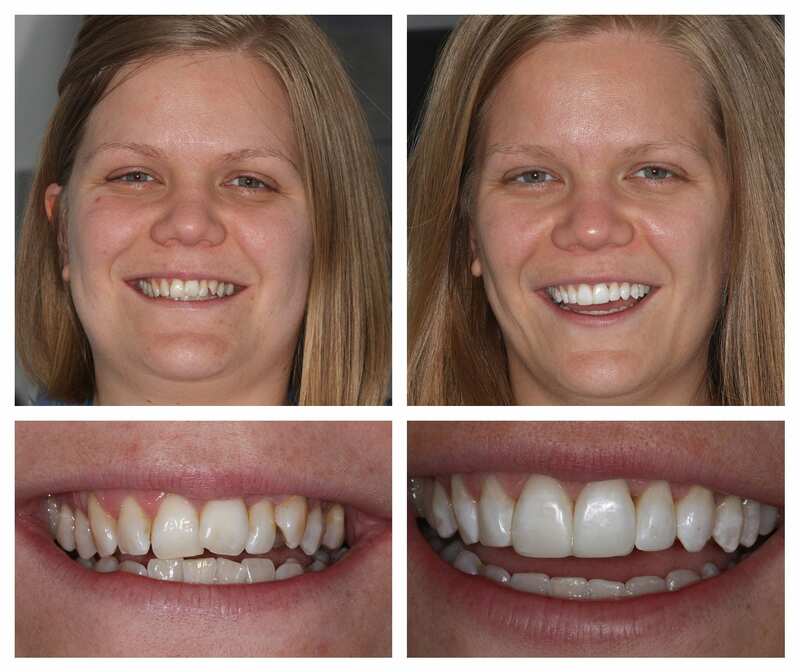 Six Month Smiles is not your average fixed brace system. This fast-acting, discreet brace offers an excellent alternative to traditional fixed braces. Six Month Smiles is a fixed brace orthodontic system, which uses braces comprising brackets and wires to straighten the teeth. 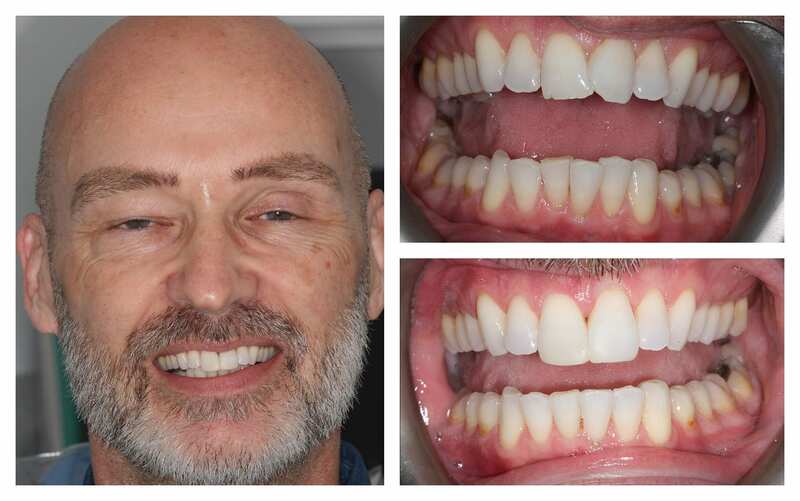 Although this may sound like a conventional fixed brace, Six Month Smiles offers some truly incredible benefits afforded by state of the art technology and design concepts. 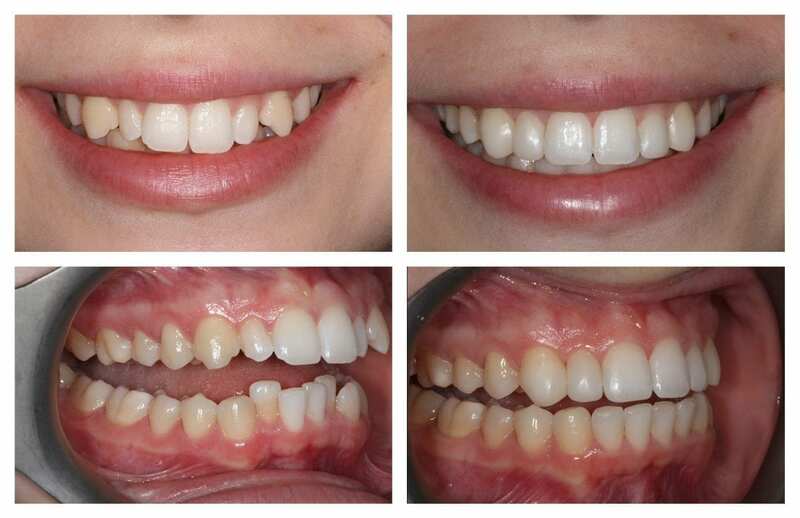 Unlike with traditional fixed braces, Six Month Smiles offers speedy, discreet treatment. 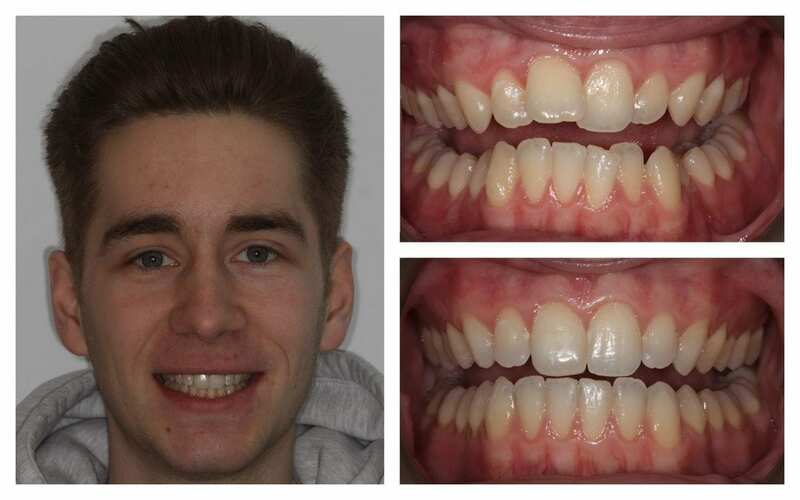 When you have Six Month Smiles braces fitted, you won’t have to worry about how you look, as these braces are made from clear brackets and tooth-coloured wires. Treatment times are also significantly shorter. 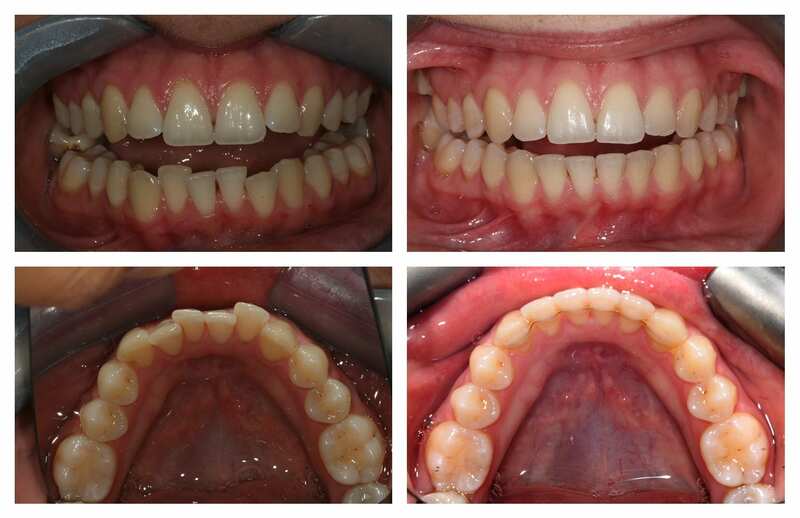 As you can probably guess from the name, the vast majority of cases can be completed in just 6 months. 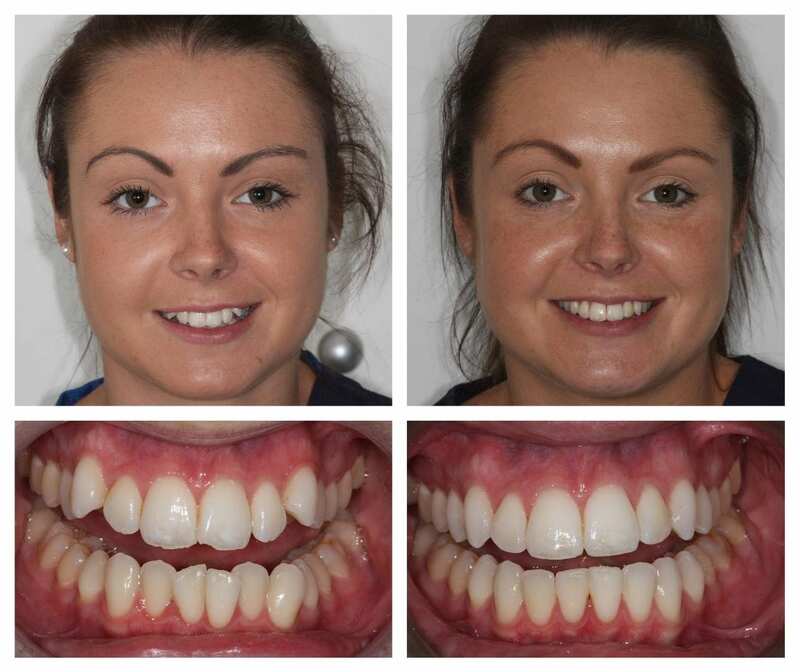 If you’re reading this page, you might well be wondering how on earth Six Month Smiles can work so much faster than conventional fixed braces. There are two main reasons why treatment times are so short. The first is the technology used. 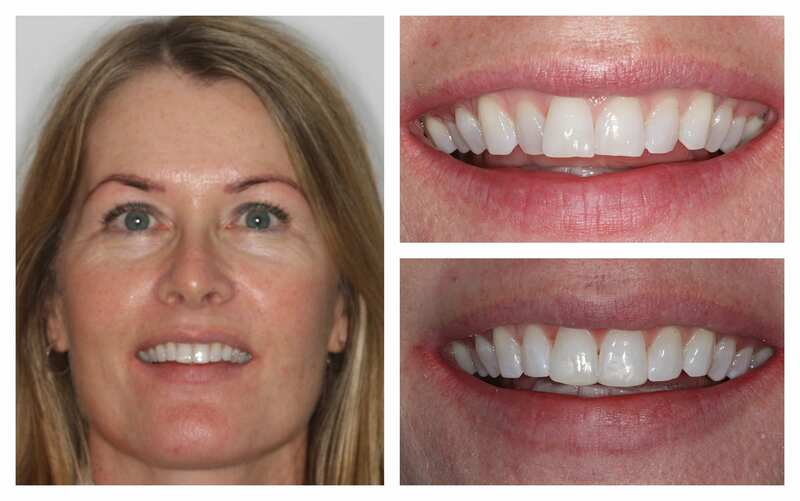 Six Month Smiles utilises cutting-edge, self-ligating technology to accelerate the movement of the teeth. The second is the targeted focus of the treatment. These braces concentrate on the teeth at the front of the mouth, as these are the pearly whites that will be visible when you smile. Before you begin treatment, you’ll have a consultation with one of our highly-trained, friendly dentists. Our dentist will examine your mouth and check that this is a suitable treatment for you. If you are a good match and you’d like to proceed, impressions of your teeth will be created, and your bespoke braces will be returned to us. 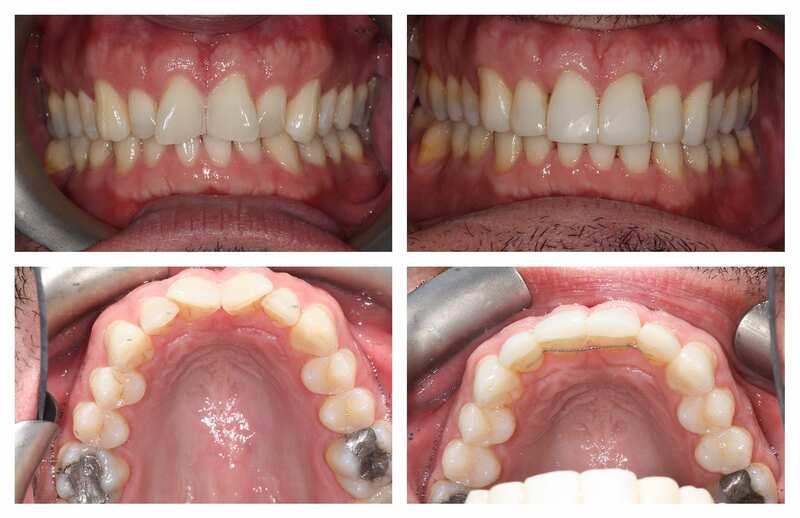 We can then fit your braces, secure them, and give you all the information you need to keep your brace and your teeth as clean as possible. 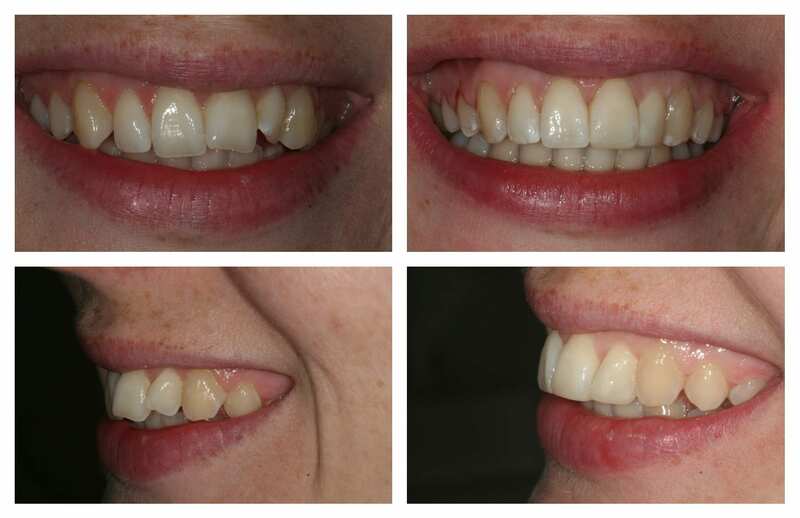 We’ll arrange regular check-ups to see how you’re getting on, and after 6 months or so, we’ll remove your braces, and you can see your amazing new smile. Is Six Month Smiles suitable for me? 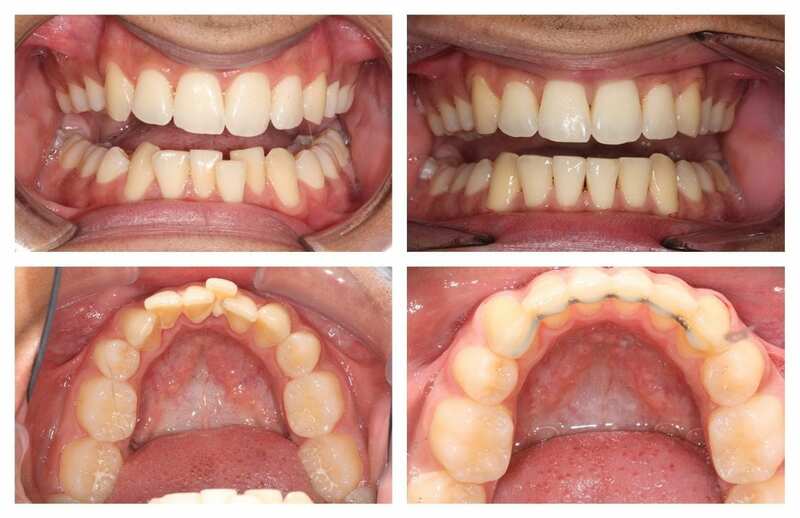 Six Month Smiles is an ideal option for patients who have minor or moderate orthodontic problems that affect the front teeth. 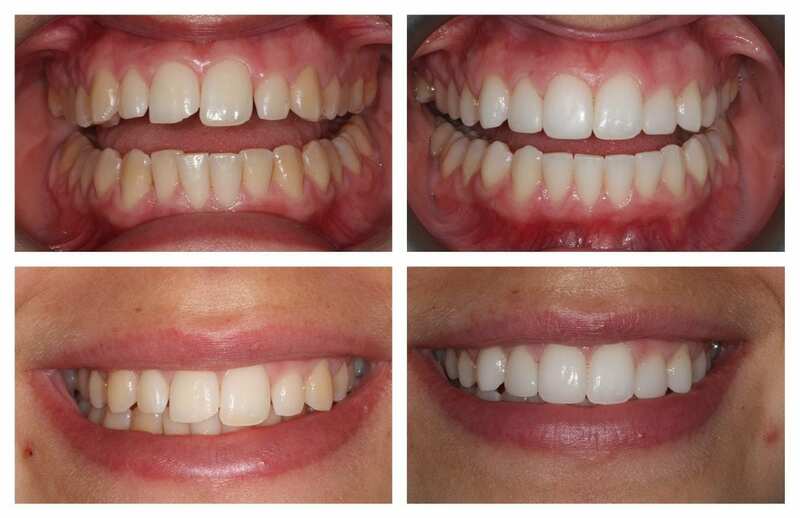 If you dream of a perfectly straight smile and you want results fast, why not call us today and book a consultation?